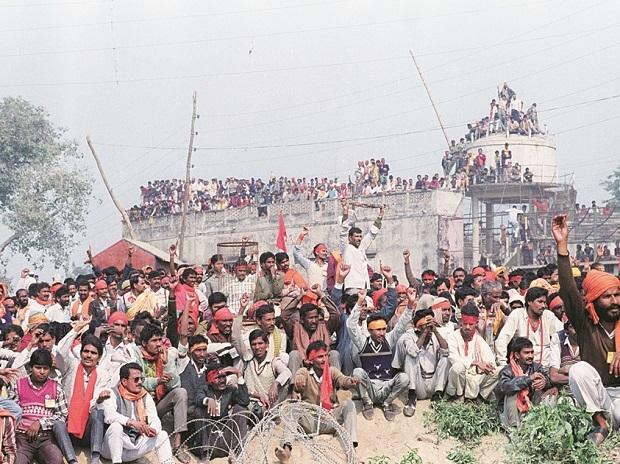 An excerpt from Krishna Jha and Dhirendra K Jha’s Ayodhya – The Dark Night that uncovers the story of how the mosque had turned into a temple overnight. In Ayodhya, the normal ascetic practice has been to immerse the body of a sadhu in the Sarayu – the name given to the river only as long as it touches the shores of the town. Before and after Ayodhya, the river is known as the Ghaghara. The reason for this nomenclatural confusion lies in a particular Hindu belief. As mythology has turned Ayodhya into the birthplace of Lord Rama, the river owing by it has also assumed the mythical name of Sarayu – the stream that is believed to have owed through the kingdom of Lord Rama.